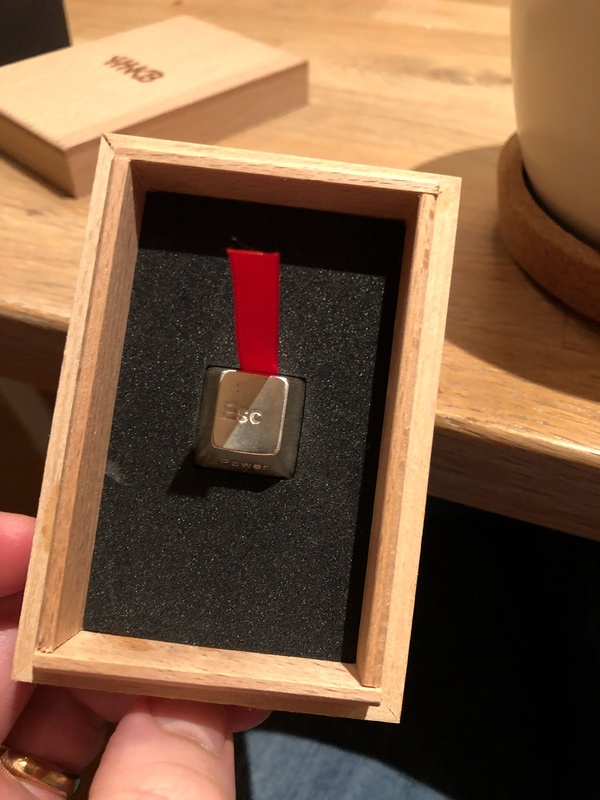 Silver HHKB anniversary cap! Fantastic. Congrats on the acquisition. Thanks! 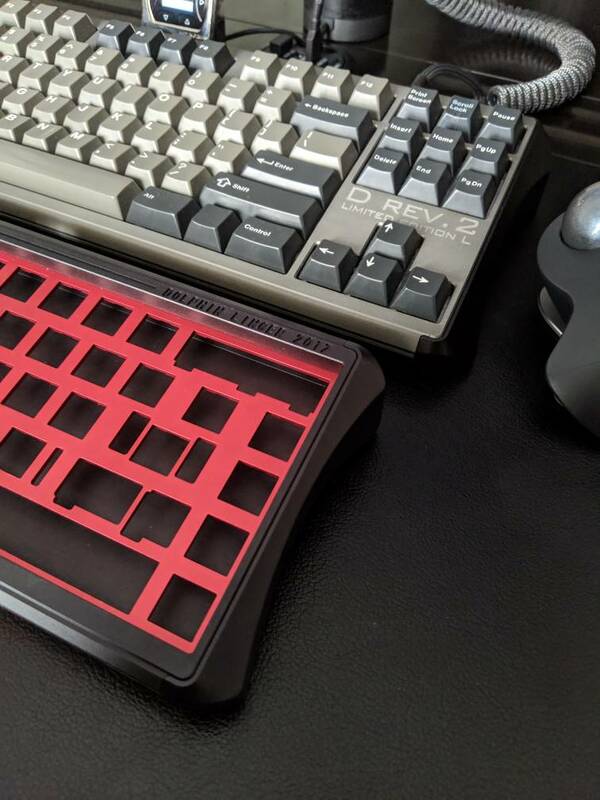 Had a small heart attack when I stumbled upon what seems to be a restock of some of the silver ones on the hhkb tmall store. Felt compelled to buy one. Catching up on this thread after quite some time away... Pardon the monster post. 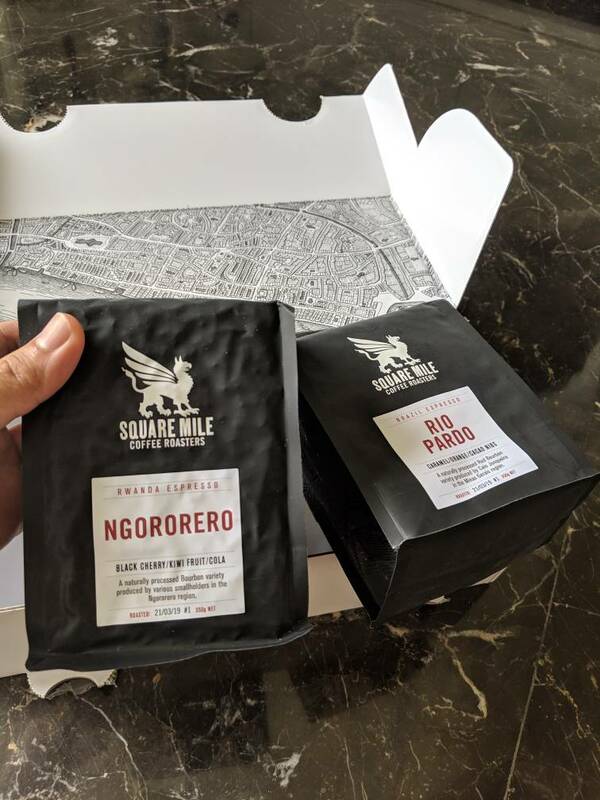 Little late to the party, but nice grab! I still believe that this is the best out of the box keyboard experience with no modification required. Did you go with 55g I hope? Wow, haven't seen that one before - nice snag! Got a package from home with "random crap from your storage" in it. Found these two little guys hiding in a pouch at the bottom. 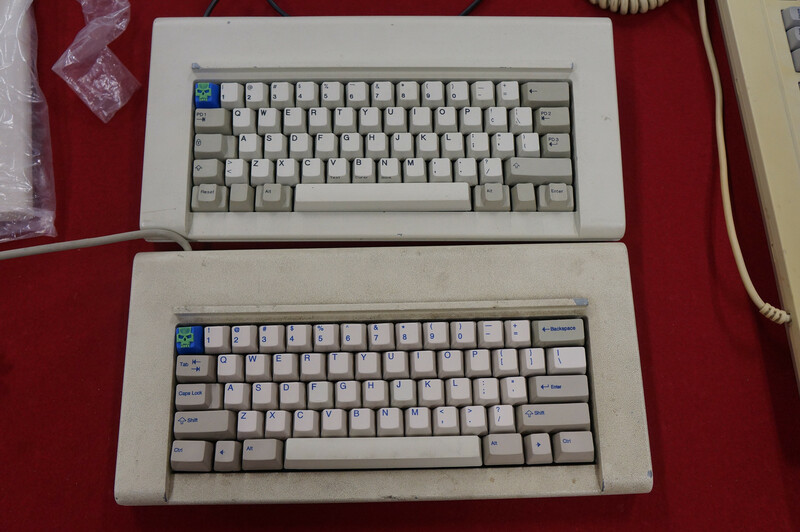 Unfortunately, one is alps and the other is bs...and I don't have boards with either of those switches. Nubb caps <3 Glad to see that they weren't lost to the abyss that is the "random crap" box. It feels surreal to finally have this board in the flesh after fawning over it in pictures for so long! Congrats!! OG APL is so crisp - one of the sets still on my hunt list. Repro gets the job done, but seeing them side by side really makes me yearn for the originals. Got me an Atari Pokey chip, and a Atari Micro Fiche punch card. Been seeing a lot of Atari stuff lately, I dig it. Is there a big revival scene growing? It always seemed like the Atari crowd was smaller and more hidden than retro gaming starting around the NES time period. I can see into your souuuul. Nice throwback with the MOZ 6th Anniversary switch keychain. Really should have grabbed one of these in the original GB, idk why I passed on it, quality is incredible. 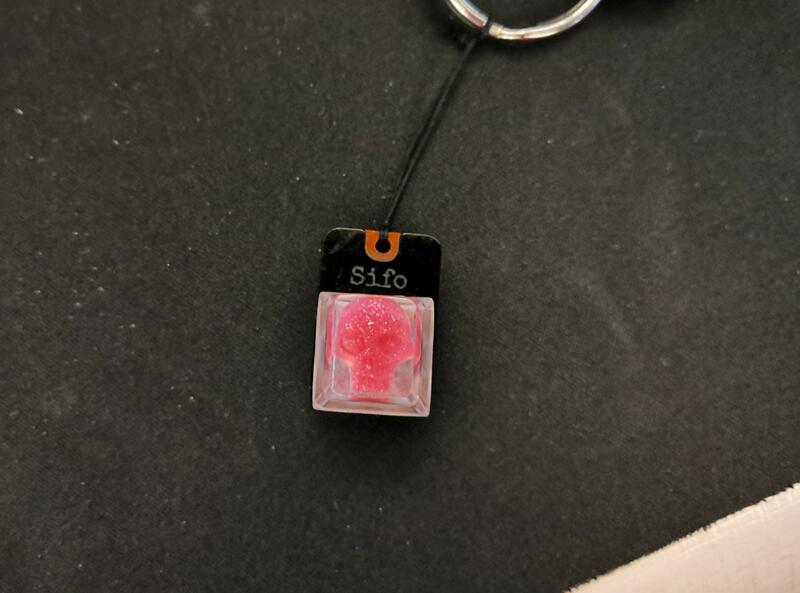 Ty iamtootallforthis! Any suggestions on switches that go well with it? 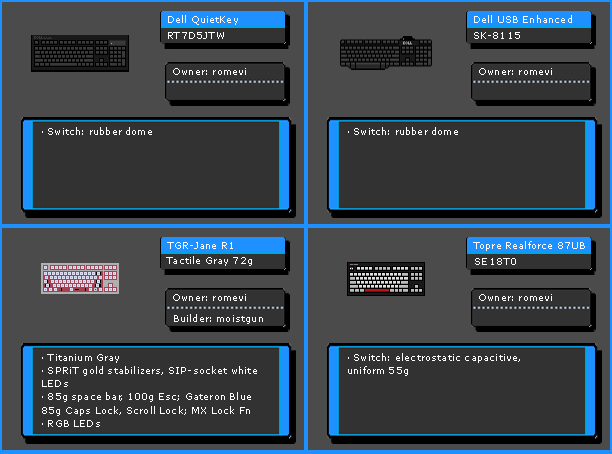 Was sort of tempted to do retooled brown switches but I really don't know. I've still never tried any zealios after all this time as well, which was tempting but I really don't know. 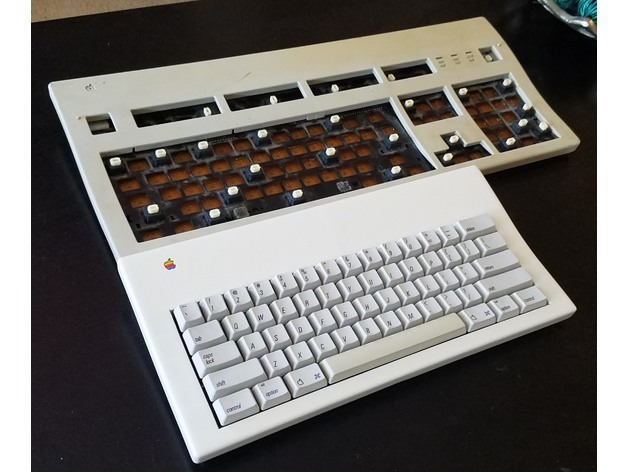 I got one with a French Azerty Apple Extended KB II with some alps clear for 20€. I don’t know what do with theses actually. 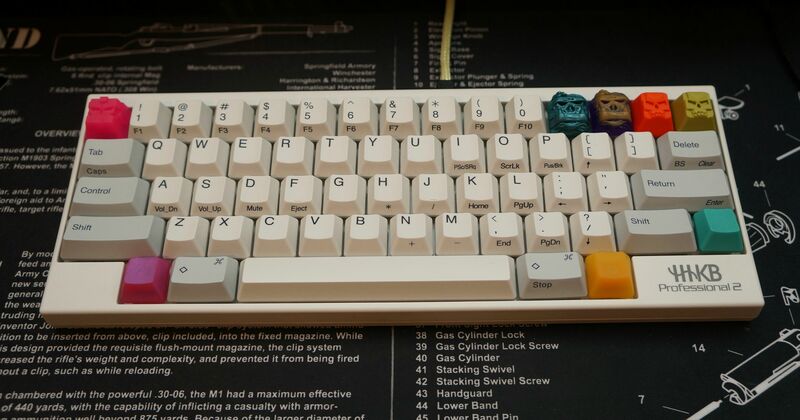 Maybe design a new case for theses switchs and keycaps. If you really can convert the mouse to a wireless I will maybe make the conversion too ! 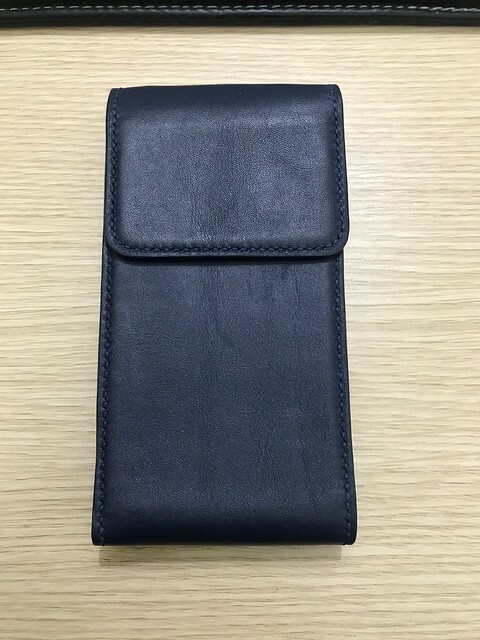 Woah what is that case?? Is it plastic like the AEK? 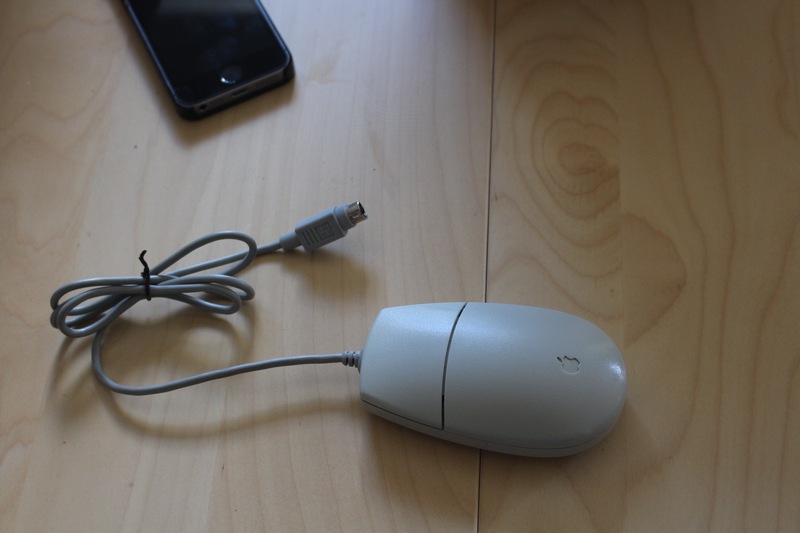 And as for the mouse, you totally can convert it to wireless. How much work it requires depends on the size of the internals you're transferring over. Smaller internals might just fit, but you'll likely have to Dremel part of the inside of the Apple Mouse case to get things to fit right. This summer, I'm planning on designing a bottom insert for the ADB Mouse II that will make the conversion a little eaiser. I would join a GB for this in a heartbeat. I don't think you can do one with the Apple logo, but maybe someone can make some decals for it. 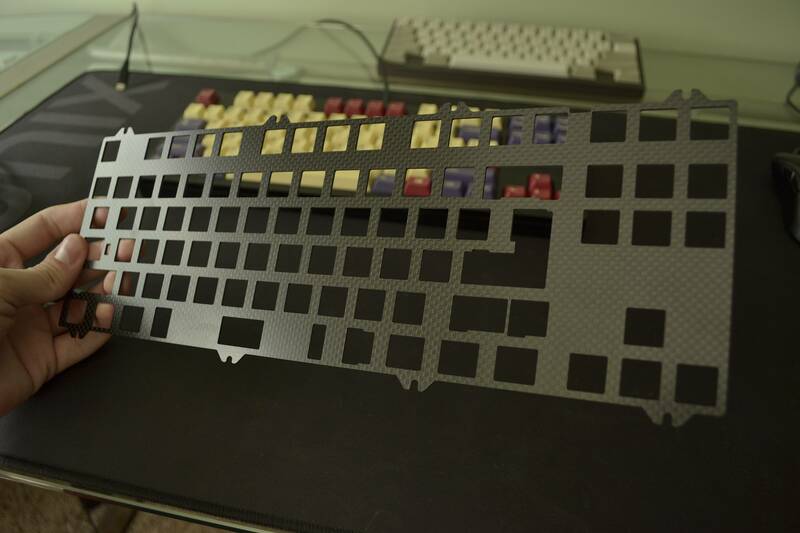 Wait, wow, I'm totally interested in this AEK case -- how was it made? Finally got some Christo-Lube to give it a try. I ended up going with the heaviest bodied option (MCG129) since thicker greases are all I'm low on right now. The packaging Mike is using for lubes is awesome, glass jar with an internal plastic cap to keep anything from leaking out very nice! I also got a couple 7u GMK screw in stabilizers for two builds I have planned. Gonna lube up a few loose switches with the MCG129 later on, I'll be sure to report back on how it goes. I have absolutely zero idea what this Crisco or Jesucristo or whatever Jesus lube this is. Would love to know what it is about. I have absolutely zero idea what this Crisco of Jesucristo or whatever Jesus lube this is. Would love to know what it is about. Same here, I would love some more info on it. All I know is that Walker has been using it lately. Y'all got any crisco avail? GMK Violet Outburst mod kit. Monday is looking like it will be a good mail day. 20th anniversary collector edition release of Ayreon's Into the Electric Castle. Looking at the song lyrics, I've been mishearing my favorite line in one of the songs for 20 years now. And what it actually says changes he meaning for most of the song, so what a great time to reinterpret it now! Wow, that's amazing! I have the Earbook edition of this 20th anniversary release. Cool to see others on here listen to good music! Okay, so didn't get all of this in the mail, and didn't get these today, but I haven't posted here in a while and I wanted to share my goodies. Got all of these in the past week, at least. Picked up the camera with the lens at my local Goodwill for $5+tax. 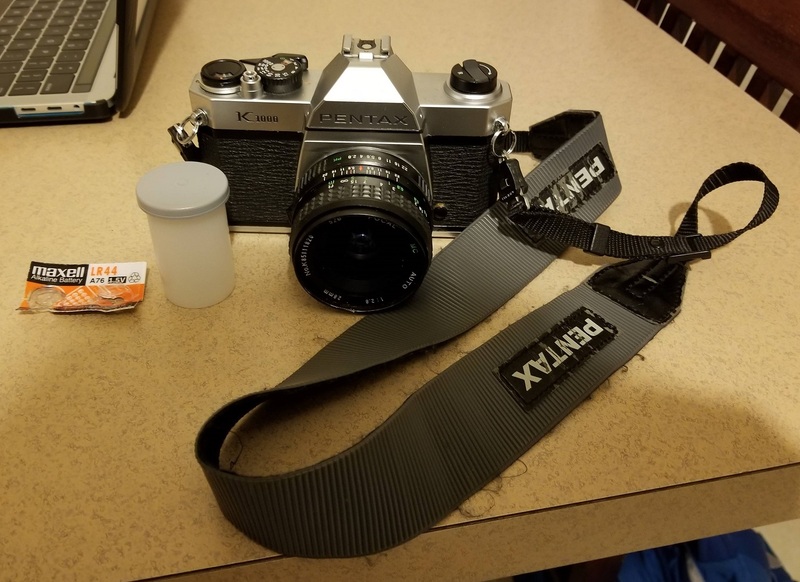 Cleaned it up, and bought a strap and film at a local camera shop. Don't know much about photography, but using this to learn. 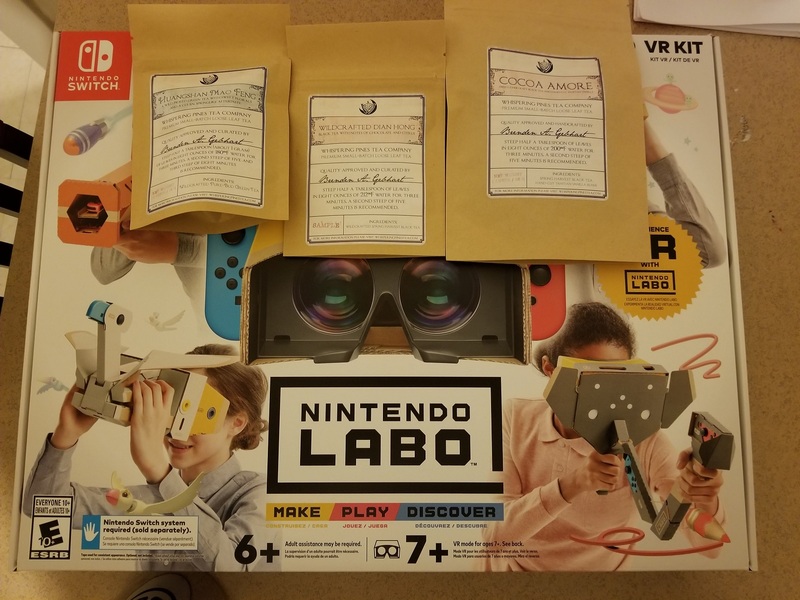 Not really into Labo, but wanted to get this kit for the VR accessory. Also, been wanting to try the Cocoa Amore tea from Whispering Pines, and got a seasonal green tea to compensate for the shipping costs. And picked up these bad boys at MGC this past weekend! I'm a controller junkie connoisseur, and I'm always looking to pick up quality third-party controllers. 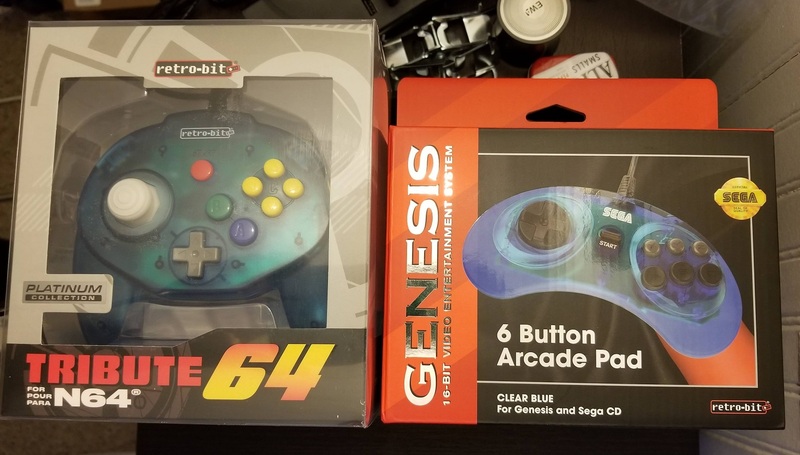 Been wanting the Hori Mini Pad 64 for years, but couldn't get myself to pull the trigger on the pricey, used ones, so I'm glad Retro-Bit is coming out with these (next month, but they had some limited early release units at MGC). Tofu 65% case. Banana not included. Pretty stoked, my first aluminum case. This little thing is a beast. The K1000 is a fantastic camera! enjoy! I got an absurd bill that will never get paid from when I slipped a disc last year and went to the emergency room where all they did was give me a cortisone injection. They want $3k for that little visit. Never gonna happen. Page created in 0.199 seconds with 133 queries.